Major renovation to begin at Daytona airport - Stop Air Tax Now! 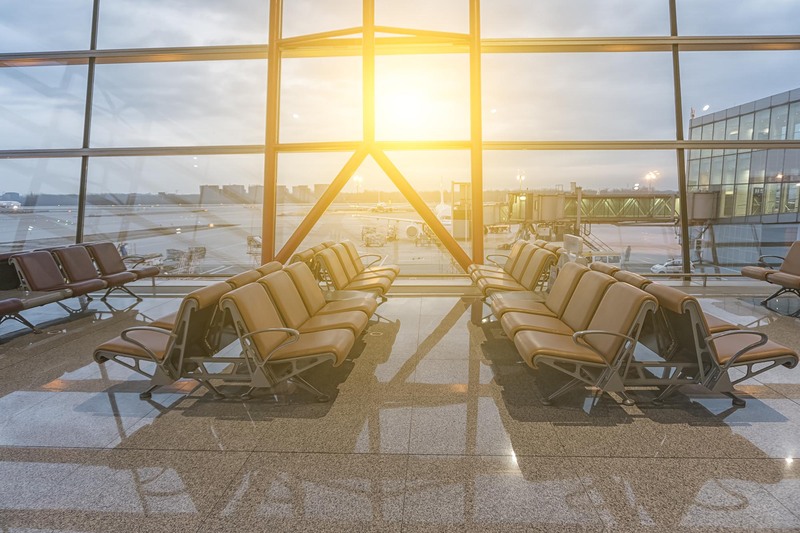 The Volusia County Council will be asked to approve a renovation of the main terminal at Daytona Beach International Airport, the first since it opened in 1992, to give it a more modern look and add amenities that accommodate the present-day needs of travelers and airlines. The funds for the $14 million project would come from the airport’s enterprise fund.